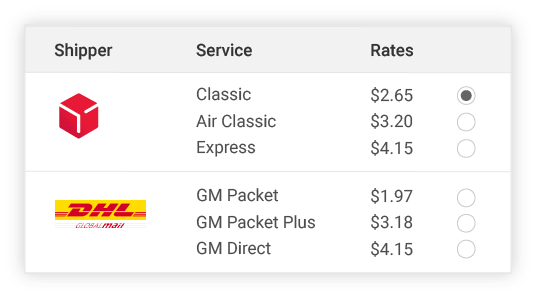 Primaseller assures the most cost-effective shipping by letting you compare shipper rates with other services and shippers before you buy your labels. 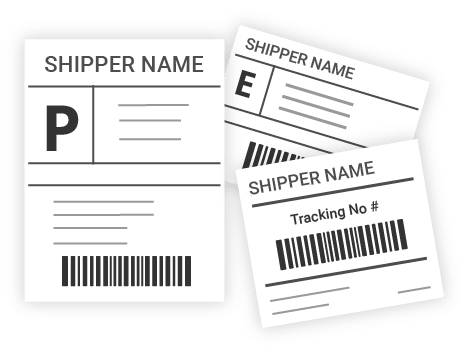 Print Labels that comply with DPD standards seamlessly with multiple options such as Signatures, Customs and Label Receipts built into the system. 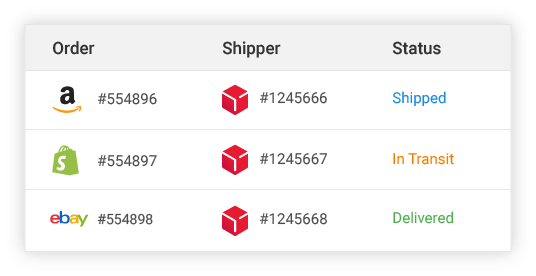 Track DPD shipments with Primaseller's real-time shipment tracking and always stay ahead of delivery issues before your customers.